One of Kyle's favorite hobbies is herping. 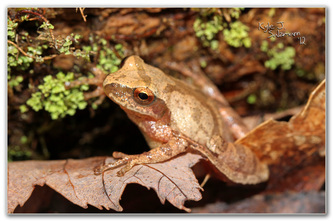 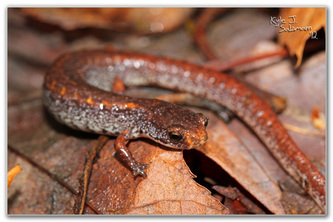 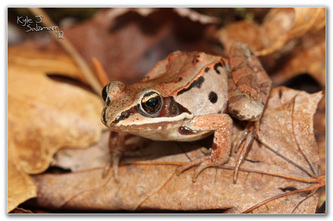 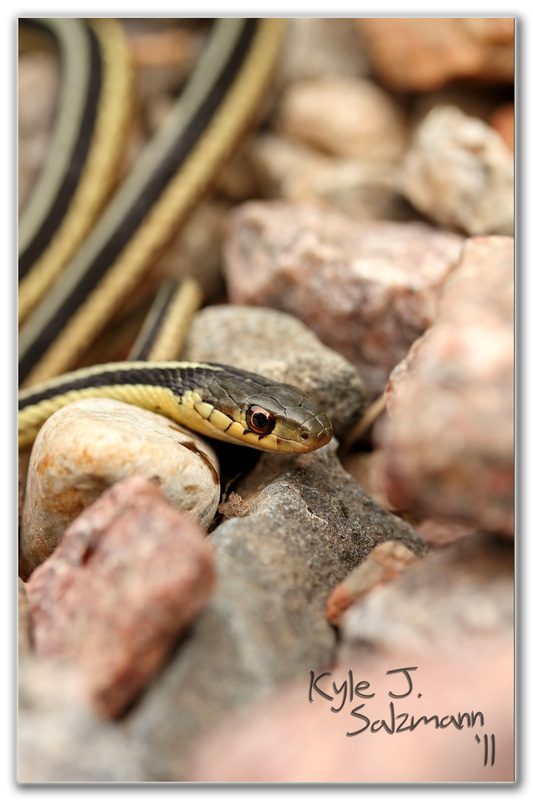 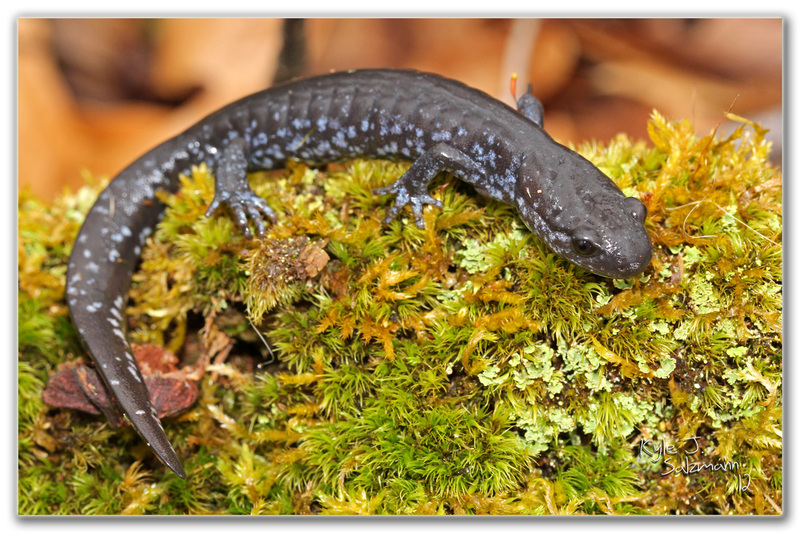 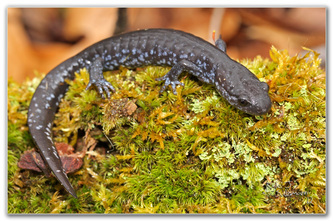 Herping is the act of searching for (and usually photographing) native reptiles and amphibians. 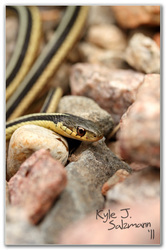 Coupled with his new interest in photography, herping has really become a large part of our life. 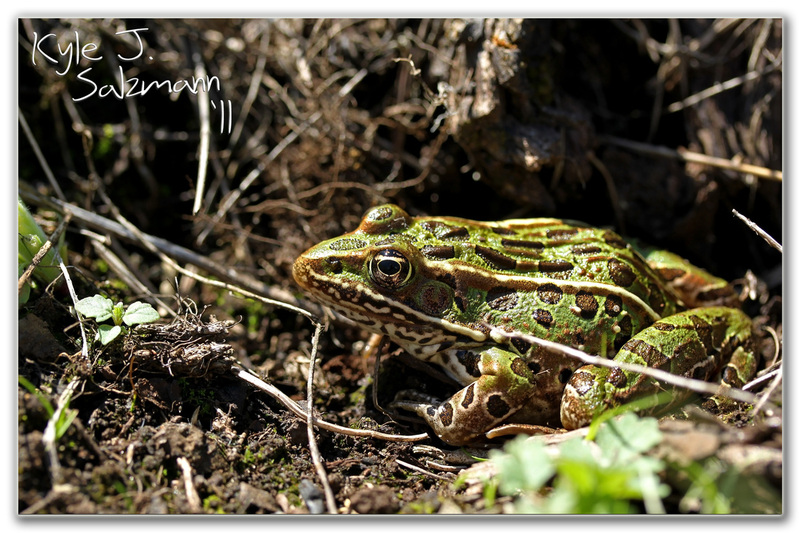 We've made a few larger trips to different areas of the country to look for animals. Here you'll find some example photography from these excursions.